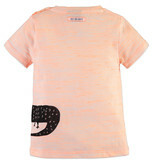 This neon orange tee has heather detail breaking up the brightness of the garment. 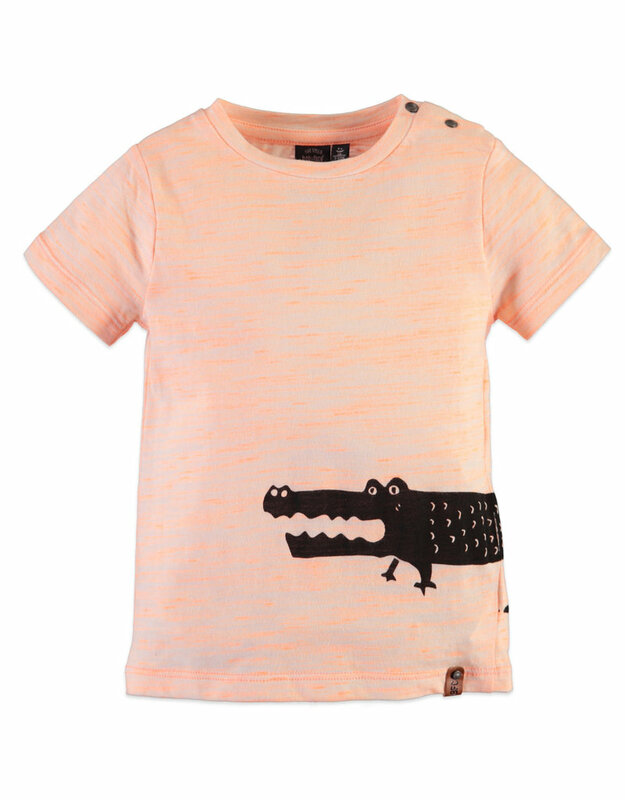 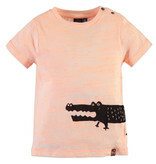 Black crocodile head lines the bottom of the shirt, with the back half of the croc on the back. 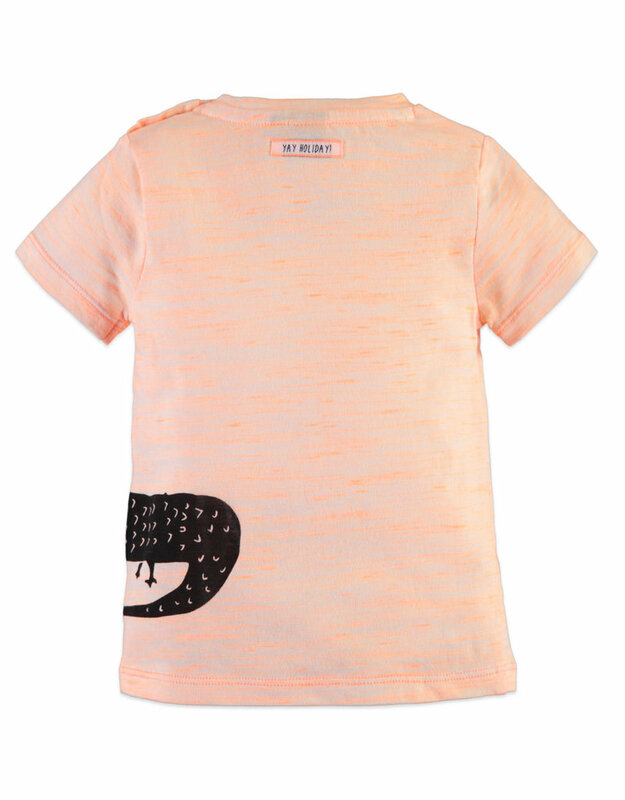 Pair with our Desert Heat Neon Orange swim shorts for a perfect pool day outfit.